At Bank7, we believe in strengthening communities by creating opportunities for our friends and neighbors. We believe that if you help build a stronger community, you build a stronger bank. We are committed to acting with the highest level of integrity in everything we do and in every relationship with our customers. We are focused on taking every opportunity to exceed their expectations. Business account customers please contact customer support to enroll or retrieve your username/password. Please do not send sensitive information (SSN#'s, TIN#'s, Account #'s, etc) via email. Business users receiving errors please clear your browser history and cookies, close your browser, and reopen and try again. For Internet Explorer 11 users having issues please add secureinternetbank.com to your IE Trusted Sites located in your Internet Options settings. Still having trouble signing in? Click here. Secure access to your account information from your mobile phone. Receive alerts, pay bills, and deposit checks all from your smartphone. Download the App available in the App Store® or Google Play®. It’s fast, simple, and on demand. Bank7 delivers the information you need, when you need it. 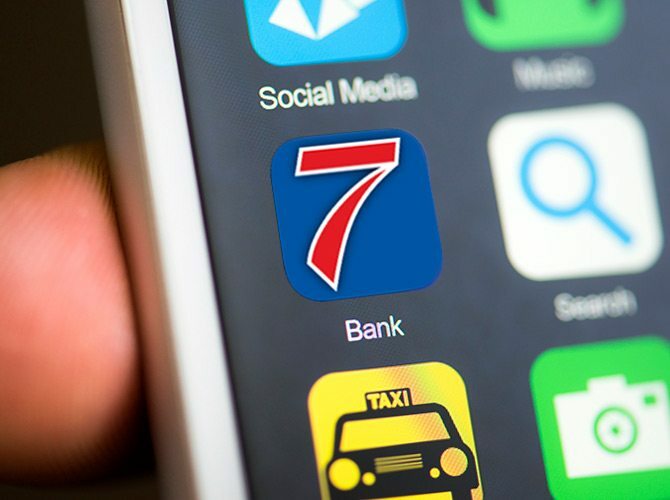 Bank7 is excited to announce the addition of Apple Pay®, Samsung Pay™, and Android Pay™ to its robust lineup of mobile payment solutions. Now whether you’re paying in a store or within apps, you can pay with just a touch of your finger or tap of your phone. 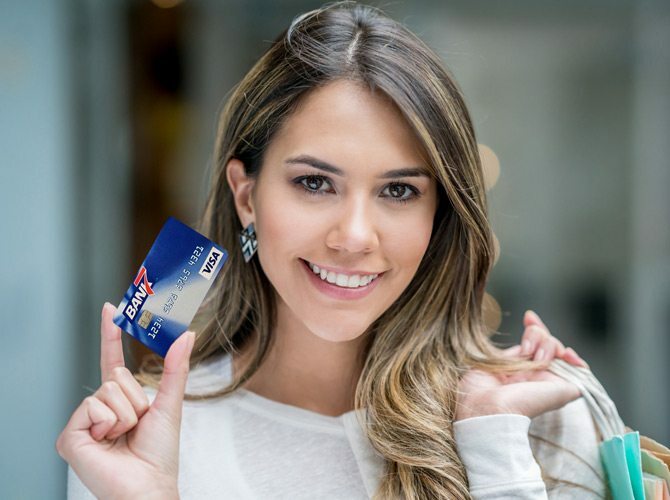 Whether you want the debit card convenience of tracking every purchase in real time or looking for a credit card that earns rewards, Bank7 has you covered. 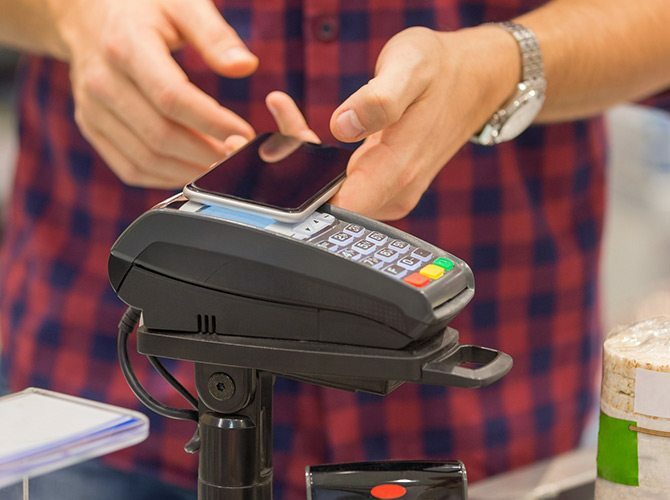 And now with additional fraud protection built into the chip (when used at Merchants with chip enabled terminals) your purchases are more secure than ever from someone learning your card information. Educate yourself. Keep it to yourself. Be proactive. It’s important to keep your identity from being stolen by someone who can potentially harm your good name and financial well-being. Bank7 is here to educate customers on the danger zones associated with identity theft and how to prevent and protect. We’re growing businesses in communities all across the midwest and south. And our business philosophy is simple, develop long term relationships with our customers and help their businesses thrive. Our commercial lending staff is here to help, and our unique team of talented bankers offer creative ways to get you the resources you need. 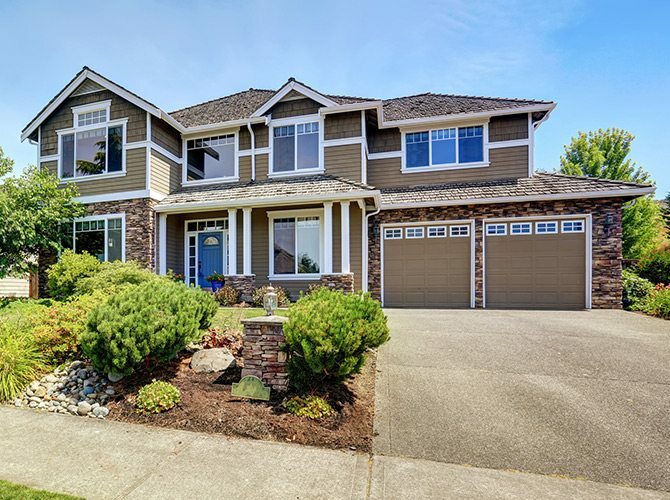 We offer the best mortgage tools available on the Internet. And together with the assistance of an experienced live loan officer, you'll be guided through the often difficult and confusing process of choosing and getting the exact loan to meet your specific needs. Our online prequalification application is conveniently designed to allow you to submit information securely and quickly to help you get started. Looking for ways to earn interest on your money? Let Bank7 Help. Certificate of Deposits (CDs) offer a fixed rate of return on your money and are a great way to generate steady income. Whether you want a short or long term CD, we offer some of the most competitive rates on the market. If you’re looking for a way to earn interest with no monthly service fees, check out our Savings Accounts. Earning interest on your everyday checking account is simple. We offer checking products that keep earning interest as long as you maintain a minimum balance. Bank7 has many checking options to choose from. View online banking demos, learn about how to prevent identity theft, get the details on CDARS or FDIC insurance. Want to calculate your FDIC insurance coverage on your deposit accounts? Bank7 is part of the largest surcharge-free ATM Network! Over 55,000 ATM's worldwide! Call Telebank 1-877-7BANK77. Check Your Account info by Phone. Basic user activity on this website (first-party), including IP address and cookies, is logged for security and analytical purposes. This limited site data may be enhanced further with the aid of independent, third-party data sources, for the purposes of advertising, attribution, and reporting. 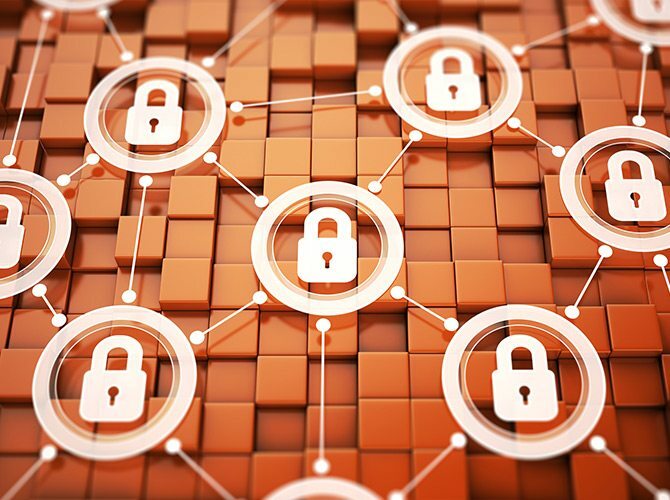 Neither first-party activity data nor third-party data enhancements contains sensitive financial data, such as Social Security or Credit Card numbers, and information collected from you pertains strictly to your activity on this website alone.